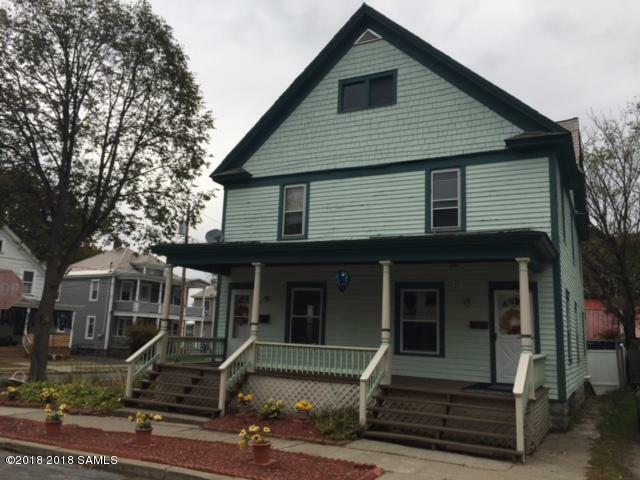 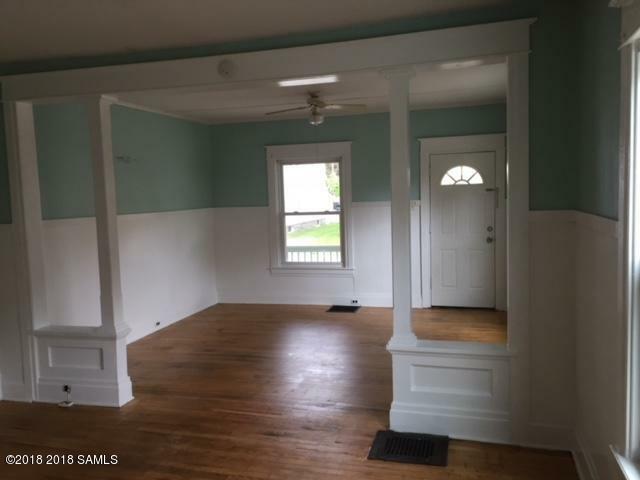 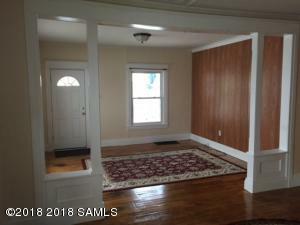 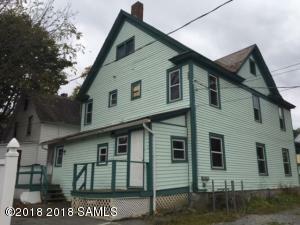 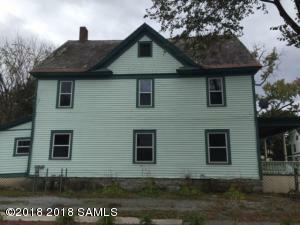 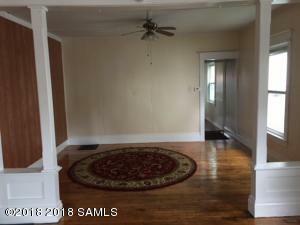 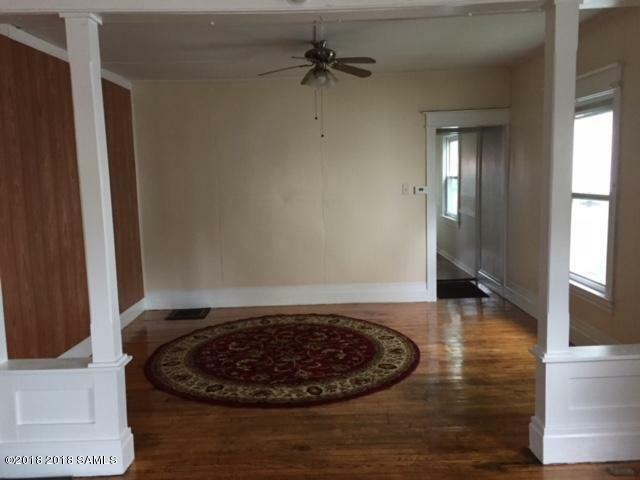 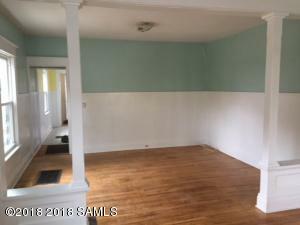 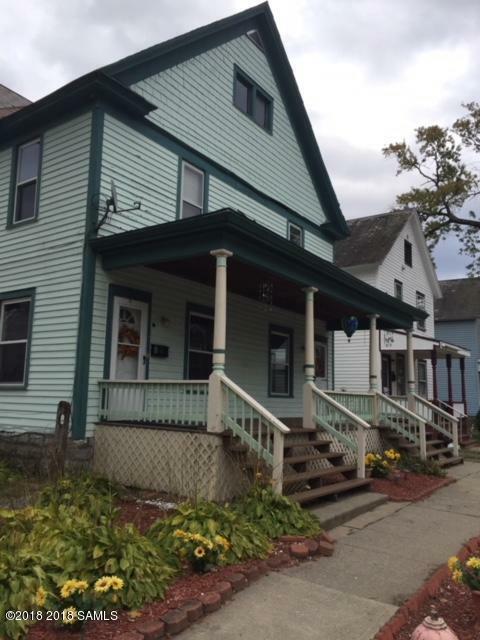 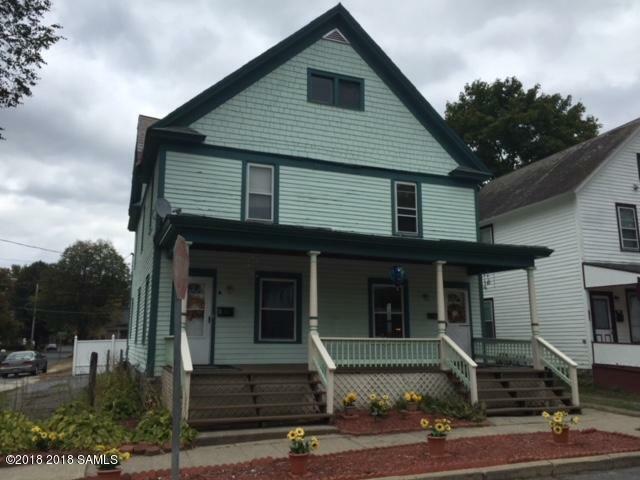 Spacious Side by Side Duplex and includes a large front porch. 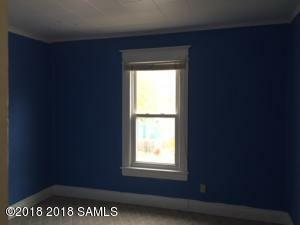 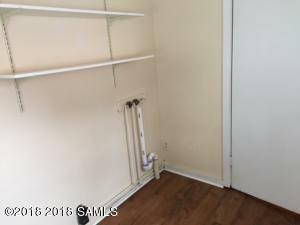 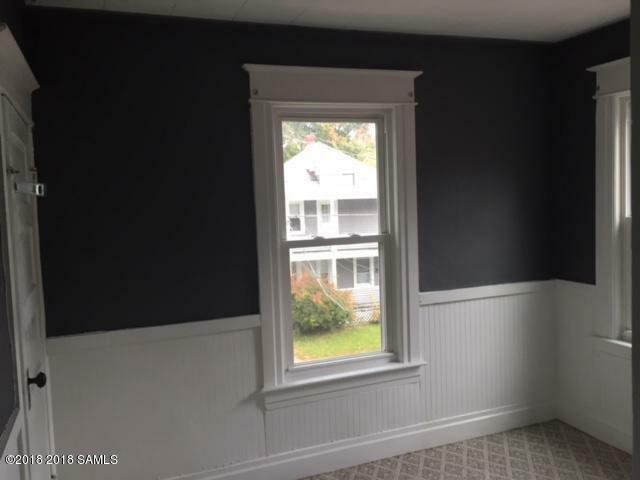 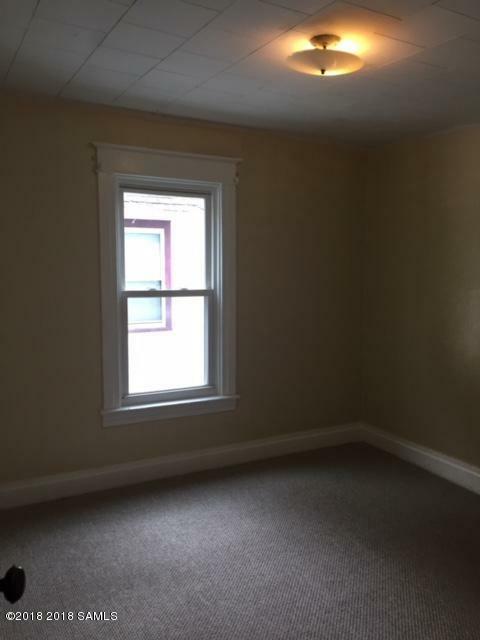 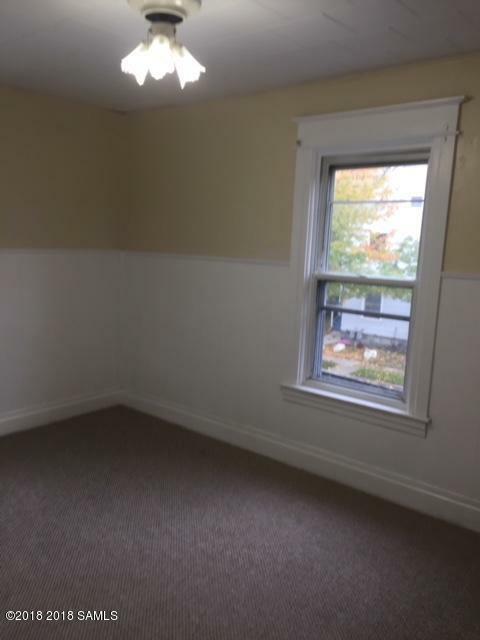 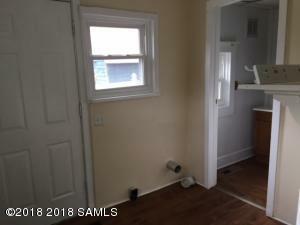 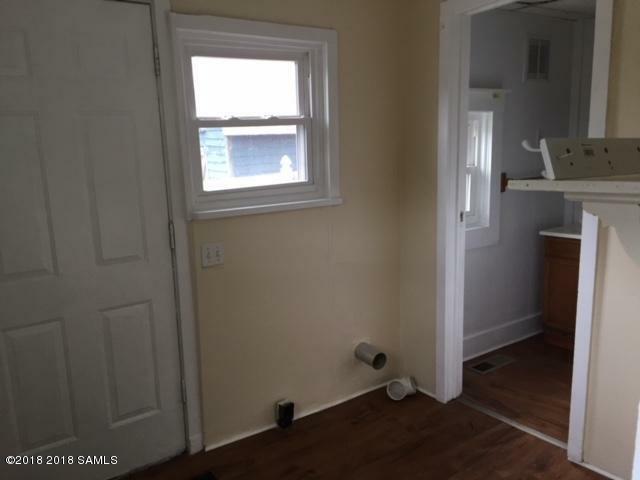 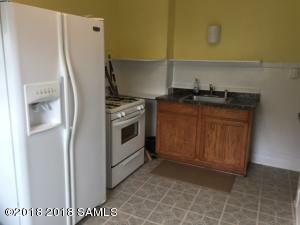 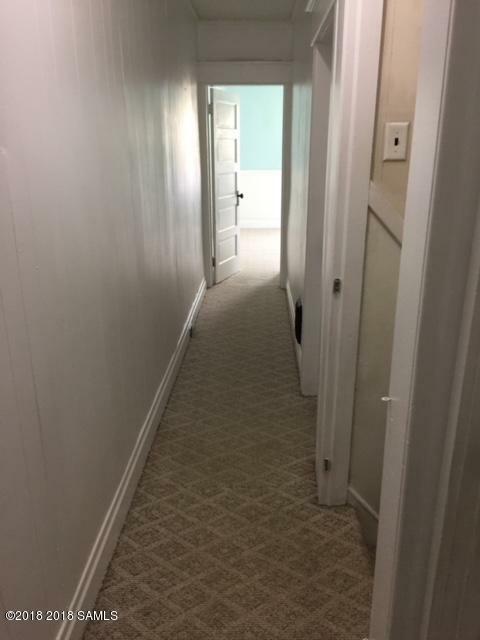 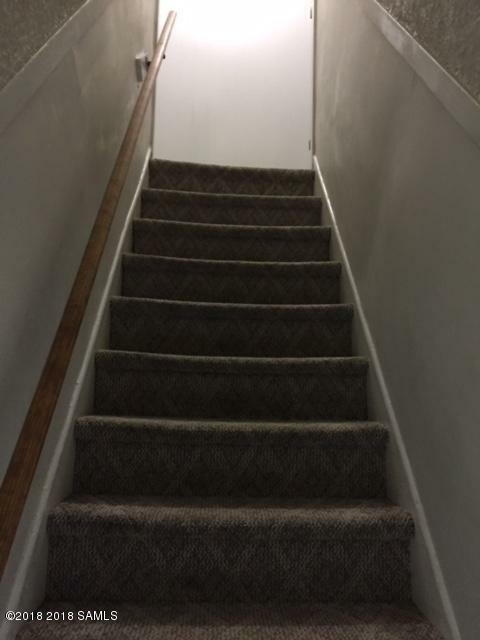 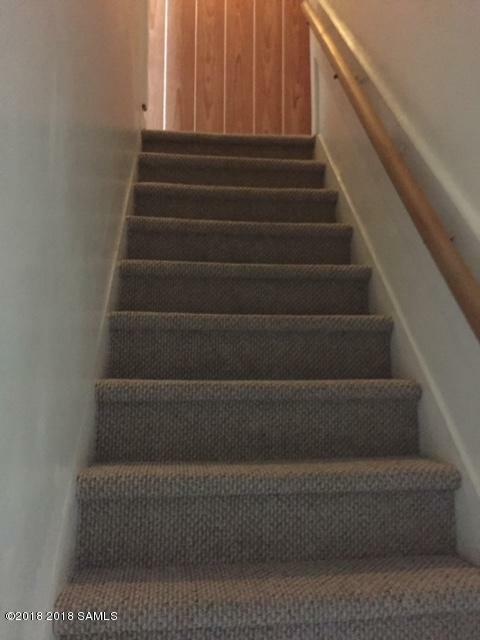 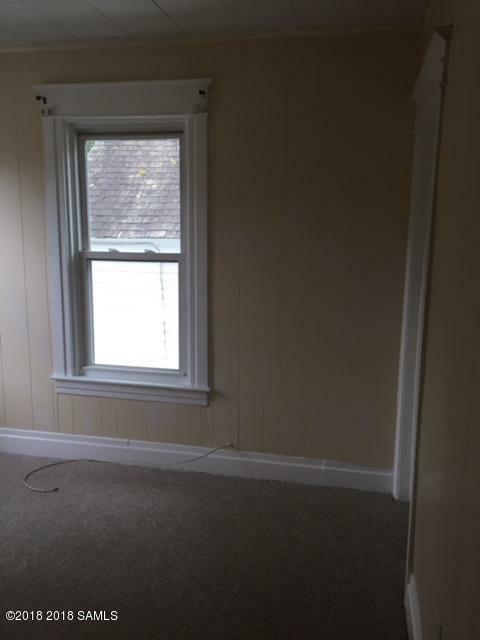 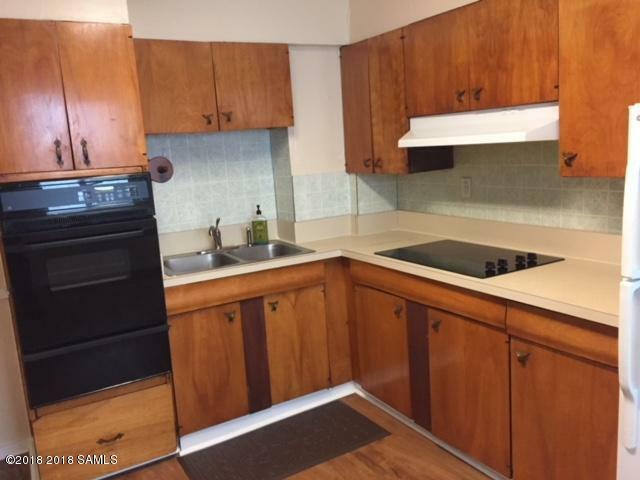 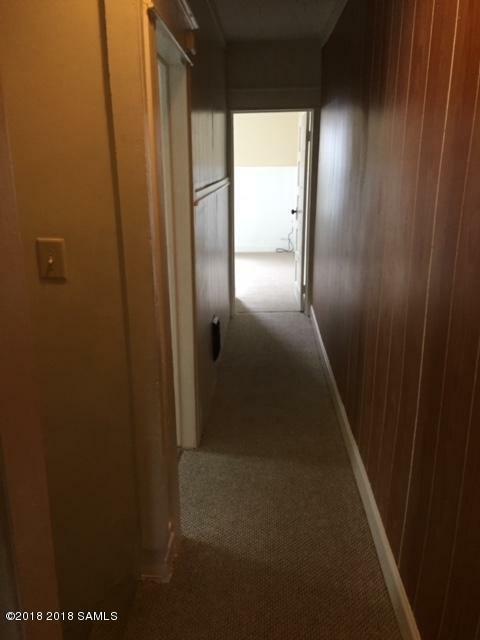 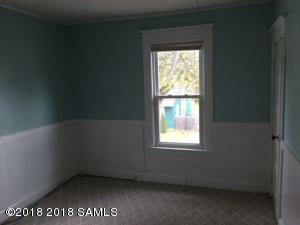 There are 3 bedrooms on each side and includes sunny living room and dining room with newly refinished hardwood floors. 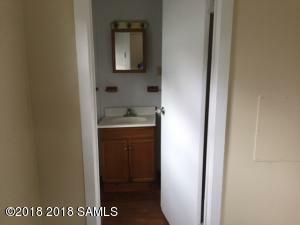 New floors in Laundry room and 1/2 bath downstairs and full bath upstairs. 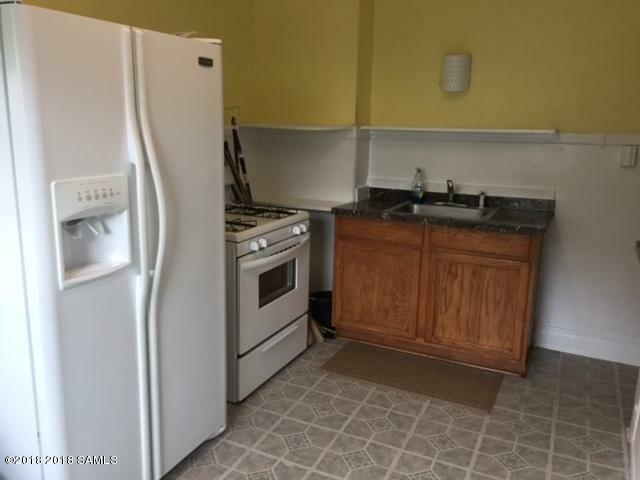 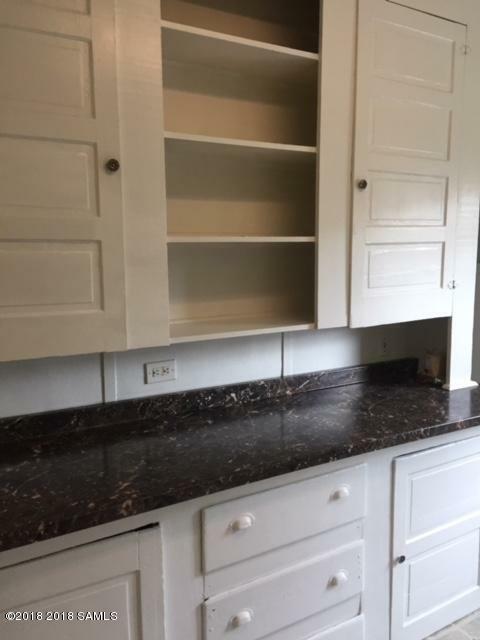 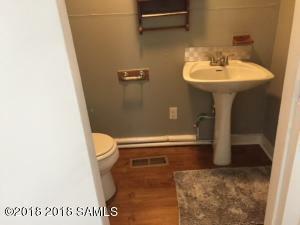 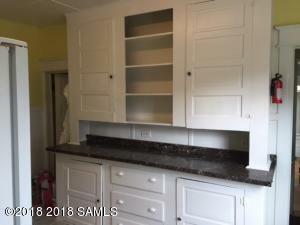 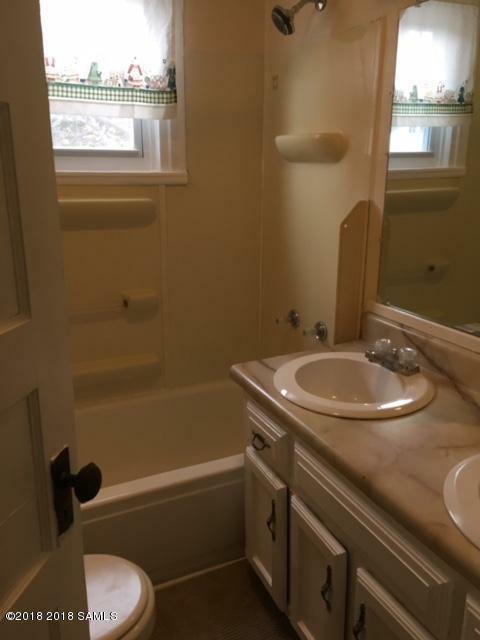 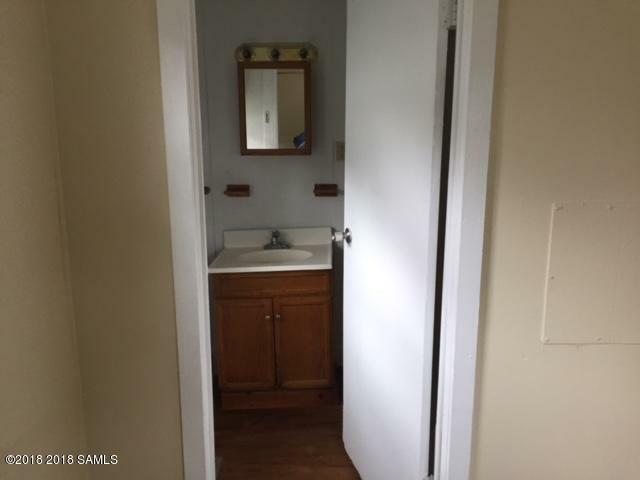 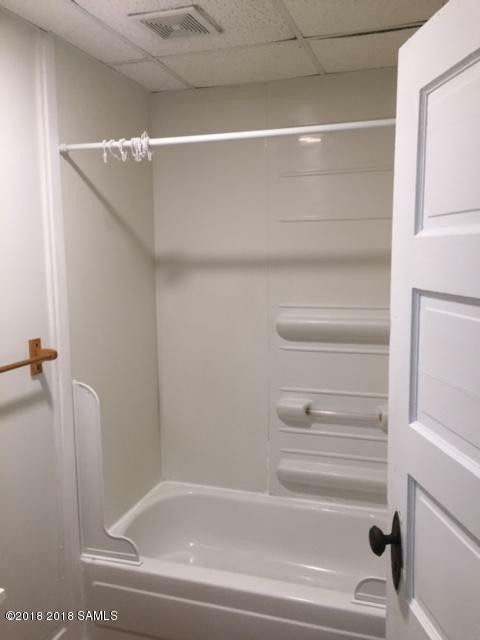 Many upgrades in kitchens and bathrooms. House was freshly painted 3 years ago and has fairly new replacement windows.Easily to live in one apartment and rent out the other. 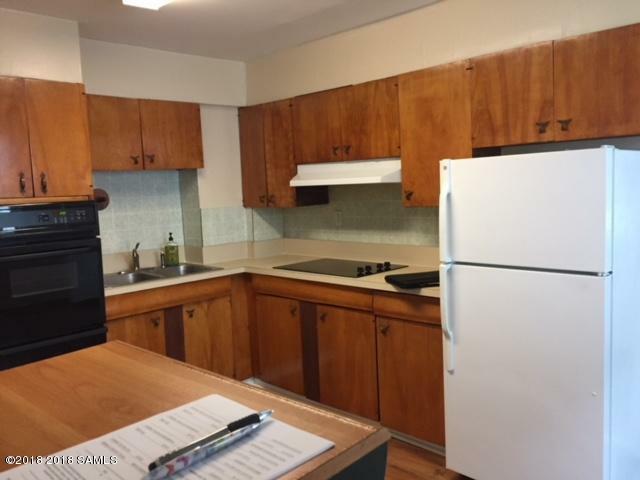 Rent was $1,000/month for each apartment and could be higher.